Although DIY tree trimming may cost less, it takes plenty of time and effort. In addition, DIY tree trimming can be very dangerous. Trimming a tree is not an easy job and, unless you have the right training and equipment, you could be causing more harm than good. 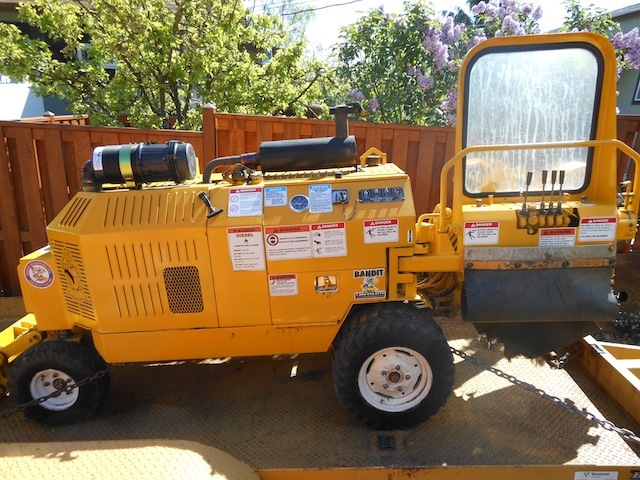 That's why it is best to hire a professional for your tree trimming needs in Lake Tapps, WA. Hunter's Tree Service provides professional tree trimming services to residential and commercial clients. We can provide you with a FREE estimate for your tree trimming needs in Lake Tapps. Trees are not only beneficial for the environment. If properly taken care of, they can also add value. An essential part of tree maintenance involves pruning. Pruning a tree not only improves its aesthetics, but it also offers many other benefits. Pruning can reduce or eliminate any safety hazards posed by diseased, damaged or broken limbs. If you are searching for a tree care company for pruning trees in Lake Tapps or its surrounding areas, your search ends here. Why Choose Us When You Need Tree Pruning in Lake Tapps? When it comes to tree pruning, it is important to remember that no two trees are the same, and not all pruning techniques work for every tree. In fact, there are a variety of wrong tree pruning techniques that can actually cause long-term damage to your tree. If you are wondering how to prune tree branches, hire an arborist who can do the tree pruning job correctly. 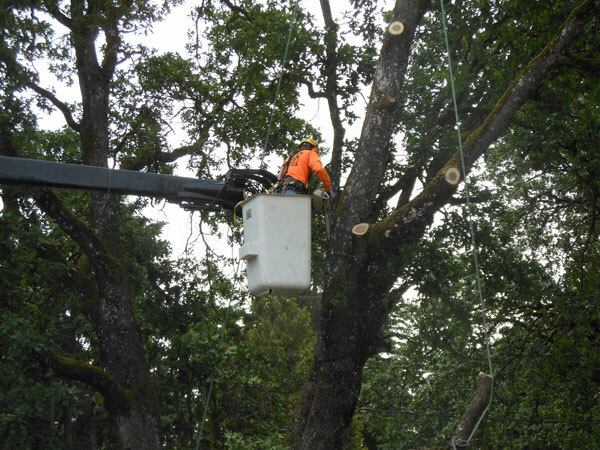 We only employ ISA-certified arborists to ensure the highest quality tree pruning jobs in Lake Tapps. 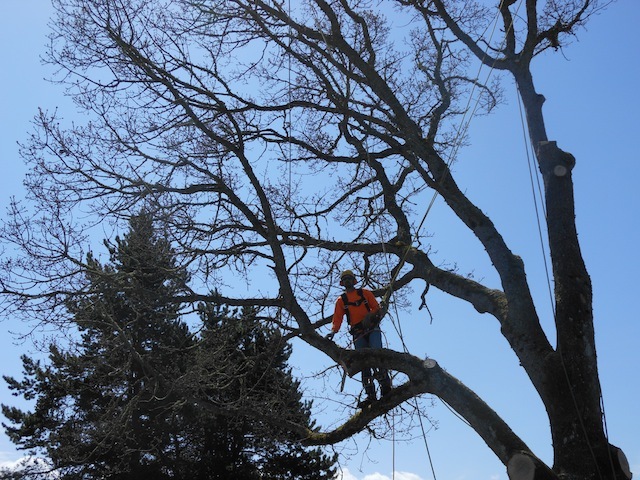 Our tree climbing expertise enables us to safely and efficiently prune large trees. If you have any questions about our tree pruning services for Lake Tapps homes and businesses, please do not hesitate to call Hunter's Tree Service at (253) 777-1938.